SCUBA DIVING COMES TO HEARTLAND! 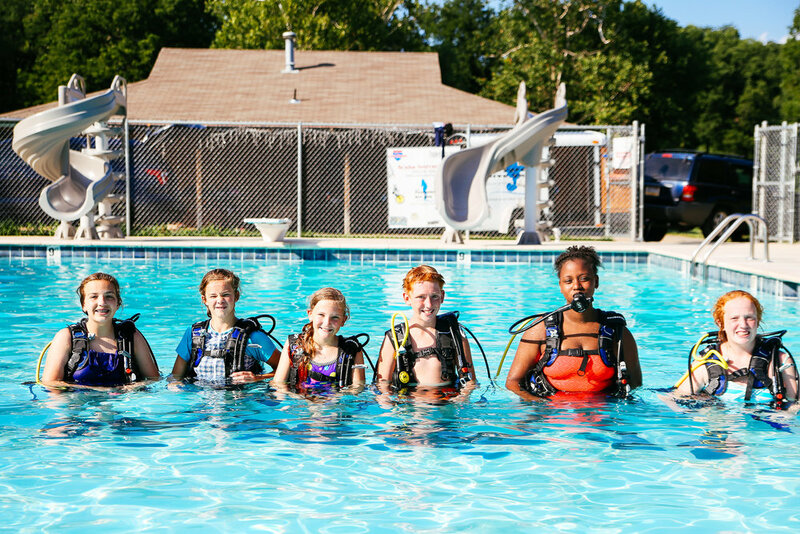 This summer, we were excited to be able to offer an introductory course called Discover Scuba to our Middle School youth participating in Edge Camp. One of our Heartland Presbytery clergy, Nicole Richardson, happens to be a certified scuba instructor! She graciously assisted in coordinating the event through Playground Dive Shop which provided two other trainers as well as the scuba equipment. Sixteen young people participated in the activities, and had a wonderful time. It is hoped that we can repeat this activity in the future. Friendship Camp is the Best! Another successful Friendship Camp has wrapped up the summer season. This camp is provided for adults with developmental disabilities. This year, as always, the Service Partnership campers were inspiring. These are high school students who, while camping here at Heartland, assist with the Friendship campers; they showed great empathy, caring and compassion toward others throughout the week. A highlight of the camp is the Talent Show, this year featuring a Spirit-filled rendition of This is the Air I Breathe. This camp is a powerful demonstration of the mission of Heartland, to provide nurture and spiritual fellowship to all of God's children! I appointed you to go and bear abiding fruit. Therefore, what you ask for, you will receive. This place is a holy space. The breeze that ruffles your hair and playfully moves your paper is Spirit. Even the horse poo that you find on your path is a sign that the fertilization of the Word is to be found here. The sound of children laughing and yelling praises to God in the distance is the sound of pure Joy. I choose you to be in this holy place. I choose you to produce abiding fruit from it. I choose you, so ask! I feel blessed to be a part of this holy, chosen place. This week at camp was so, so, so fun! I would change nothing. It's already PERFECT! Camp was amazing, one of my favorite parts of the summer. I learned that God is awesome! 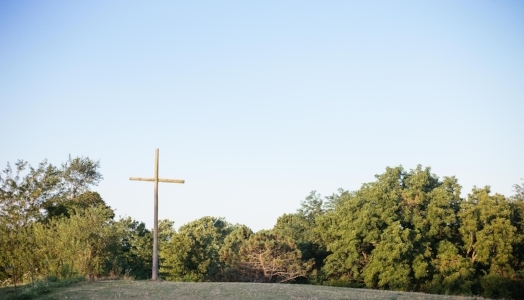 We ask you to keep the following groups in prayer as they gather here at Heartland in September.